Jasmine @ Pt England School: 23rd Saturday 2016!!! In the morning I woke up, put the mattresses and pillows away. Then I did picked up the toys, washed the dishes. Also I played soccer with brother and watched our favorite program series “Good luck Charlie”. We went to the laundromat to do our washing. It took 30 minutes for two washing loads. It was a bit boring waiting for the washing, So we went window shopping. When we came back and got our washing and home and hung it up quickly so we can go to our house hunting appointment. 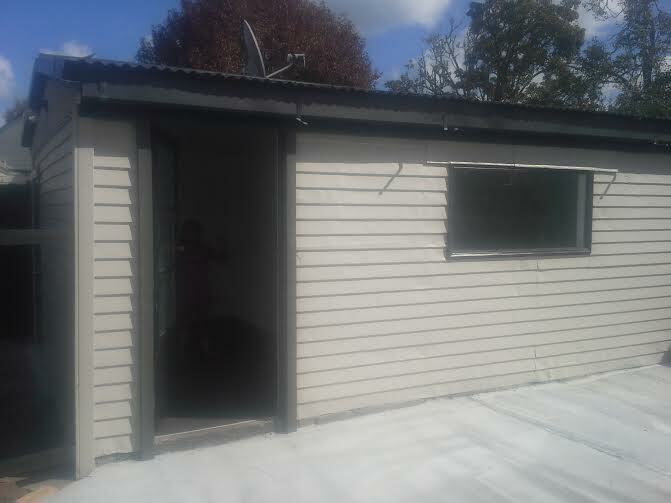 We went to Manurewa road and look at a house that had three bedrooms and two more rooms outside. Also it had so many doors everywhere. It was fantastic but it didn’t have enough rooms for all of us. It was time for us to have lunch. So we drove to Mcdonald's in Manukau city for a feed. It was yummy and delicious. We also played in the playground.